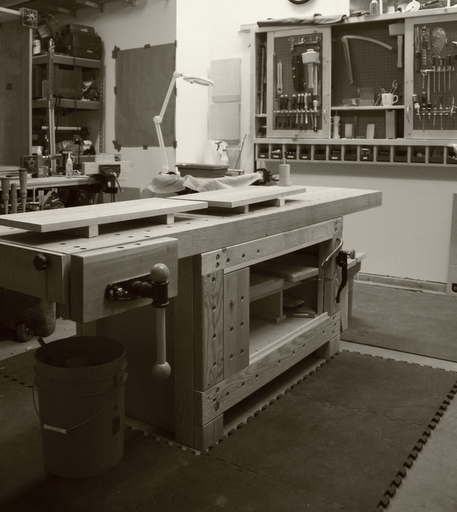 ← Ok, who has their workbench against the wall and likes it?? 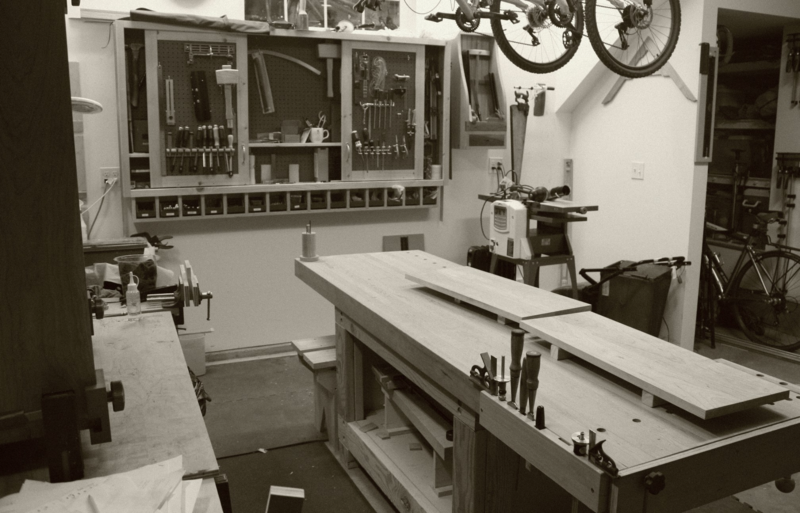 Ok, who has their workbench against the wall and likes it?? Good move (ugh) Looks much better. Smile, now you can run laps around it.